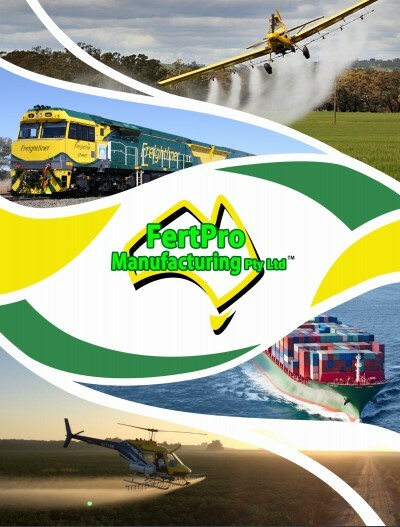 This Policy describes how FertPro Manufaturing Pty Ltd ACN 601 926 569 and any subsidiary or associated entity and as trustee (we or us) handles your information (including information gathered by our website) and how to get in contact if you have any questions about how we manage your information. For details on how we manage credit-related information, check our Credit Reporting Policy. In response to changes in the law and to keep up with best practices, we may change this Policy from time to time. Check our website for the most current version. Alternatively, we will provide a free copy of this Policy if you contact our Privacy Officer (contact details below). By providing information to us after reading this Policy you acknowledge and consent to our collection, use and disclosure of your personal information as set out in this Policy.